The choice of oil you use will play one of the largest roles in the performance and longevity of your engine. 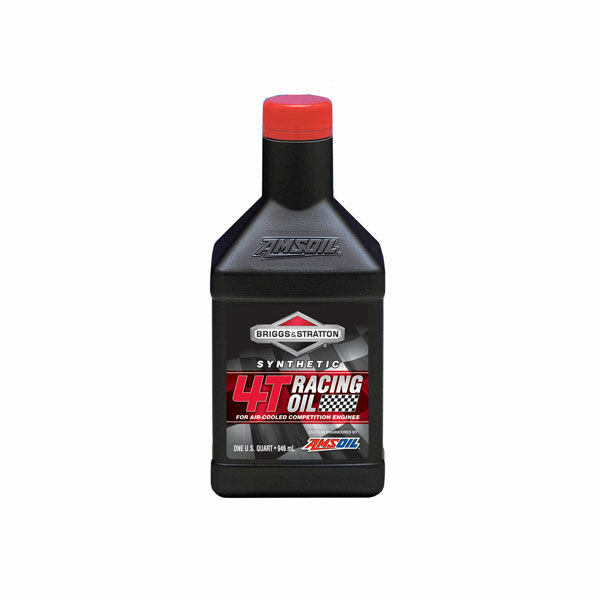 We recommend using only Briggs & Stratton 4T synthetic racing oil as it was specifically engineered for your race engine. 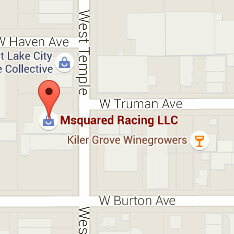 – Use ‘karting’ oils as many are simply a compressor lubricant and food coloring. They offer very limited protection, are prone to water contamination, and have a TBN of zero. 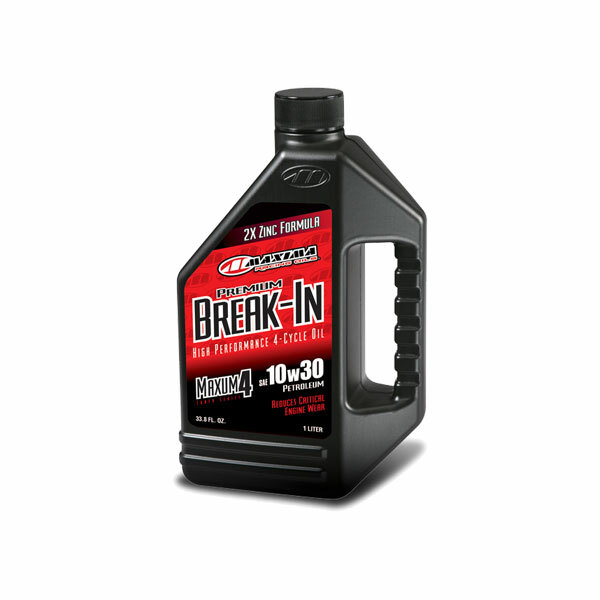 This base oil is not used in any other form of racing and/or combustion engine because of these severe limitations. 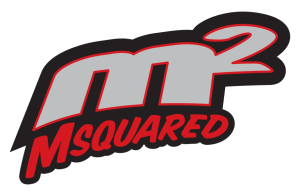 – Use car or ‘race’ oils designed for automotive use. This category of oil is engineered for pressure lube systems. When used in a splash lube system they tend to foam/froth greatly reducing their ability to protect. In addition, automotive oils are engineered for the lower operating temperatures of a liquid cooled verses air cooled environment.